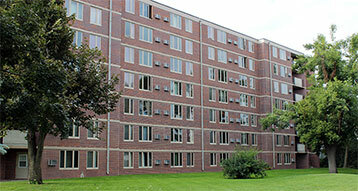 Worthington HRA owns and manages a total of 136 Units of Public Housing in the City of Worthington. 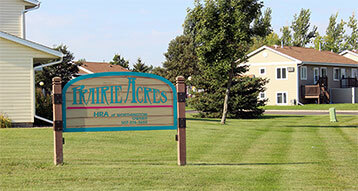 These units include one, two, three, and four bedroom apartments, houses, and duplexes. The sites include the Atrium Hi-Rise, Lucy Square Townhomes, and various scattered houses and duplexes located throughout Worthington. The Worthington HRA also owns and manages 64 units of Market Rate Housing in Worthington to include: "Prairie Acres" and "Rising Sun Estates"
The Worthington HRA owns and manages 64 units of market rate rental housing in Worthington. 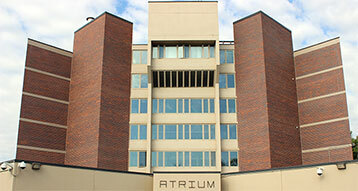 The Worthington HRA owns and manages 136 units of Public Housing in Worthington. These units are rent subsidized and are based on the tenants adjusted gross monthly income.